The most entrepreneurial animated film you’ll ever see! I watched TURBO last night with my family. The wifey liked it. The kids LOVED it. Unbeknownst to them, I was loving it a little more than I probably should. Why? 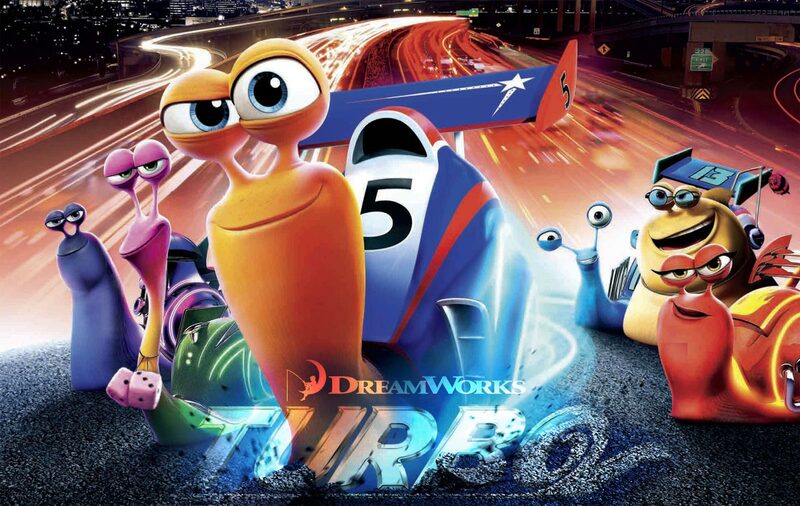 Turbo is easily the greatest entrepreneurial animated movie I have ever seen!!! At the risk of spoiling the movie by detailing how exactly it achieved this, let me just enumerate several entrepreneurial themes that I managed to observe in the movie. The movie was fun and enjoyable enough by itself. Viewed through entrepreneurial lens, it becomes something much more. See it soon and tell me what you think! Previous PostLast Call for July Open Coffee – 27 slots left! I was watching it and oddly I liked the movie too but didn’t know why until I saw this post! Loved the investor pitch deck from the movie TURBO.